Aging with confidence, dignity, and independence is an urgent requirement. At this stage, most people secured a peaceful and fulfilling life for themselves. Many are not capable of doing the everyday chores they need to do. Those who cannot manage still deserve to have as much freedom as possible and to maintain their way of life. Professional in-home care is the option more and more families are turning to. The number of caregivers has increased. They give particular attention to the lifestyle of seniors like routine medical checkups, medicines, picnic, healthy food, security, etc. Some care and community services are free of cost which is provided by the government and non-governmental organization (NGO). Other are paid services. 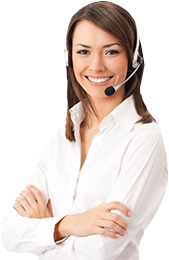 The benefits are indeed many for the Paid Home Care Services. There is the comfort factor, the convenience factor, and the potential that exists for you to spend far less money with an equal quality of service. Just because some activities happen in a hospital or nursing home doesn't mean that you have to be there. 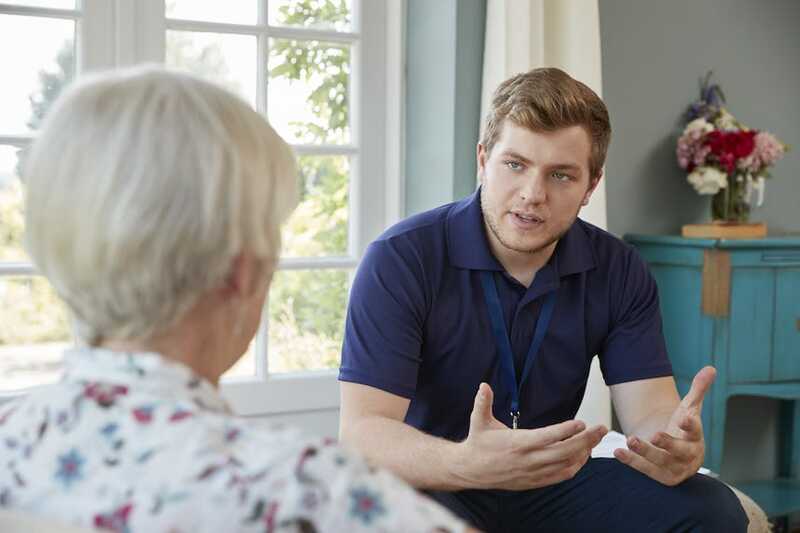 Within the senior home care system, agents can provide care like physical therapy, nutrition therapy patient, and caregiver education, and help with things like monitoring illness and health conditions that are notoriously unstable. You can also have them do things like work on hygiene and bathing, as well as housekeeping, laundry, shopping, and specific cooking duties.